The Cambridge Fire Department, Cambridge Police Department, and MBTA Police responded to the incident just before 6 p.m. and found a gaseous odor, according to CPD spokesperson Jeremy Warnick. 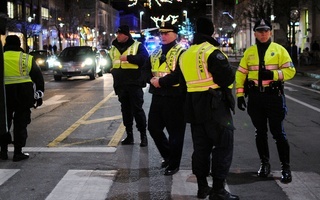 Police also briefly closed Harvard Square to motor vehicle traffic as they responded to the incident. Paramedics were at the scene to provide medical treatment, according to a tweet from Cambridge Fire Department. Cambridge Fire Department took air readings in the station and reported “no indication of elevated readings,” according to Warnick. In a tweet at 7:46 p.m., Cambridge Fire Department said they determined that the odor was caused by pepper spray released in the ramp area between train levels. 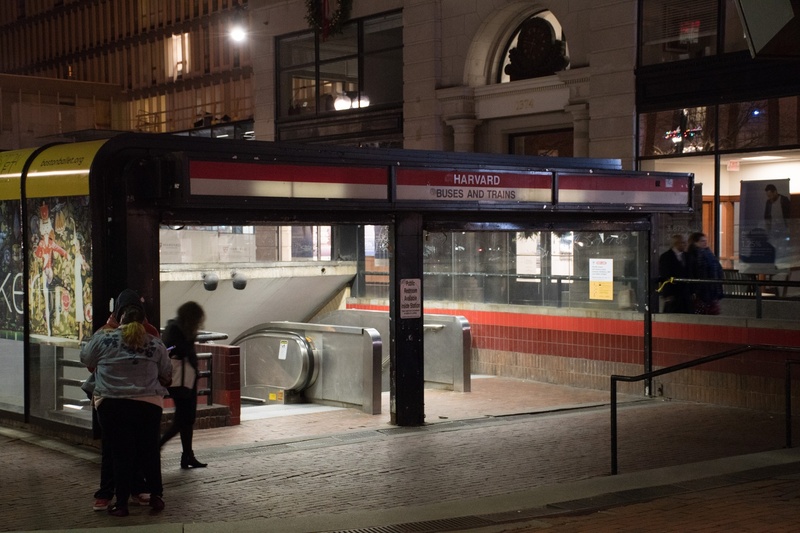 Shortly after the response, the MBTA tweeted at 6:15 p.m. that they had closed the Red Line and several bus routes to the Harvard Square station. After venting the station, within half an hour, Cambridge Fire Department cleared the station and all lines resumed regular service, according to Warnick. 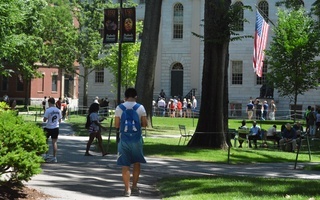 Streets were also reopened. The 26-year-old white woman told police that she was struck from behind by an unknown male while walking on Banks Street at 1:30 a.m. While waiting at a bus stop on the 600th block of Cambridge Street Tuesday night, a man was allegedly stabbed twice by a teenage male.